WHITEVILLE, N.C. - July 17, 2018 - PRLog -- Let us introduce Dr. Don Peacock from our Whiteville center! Dr. Peacock is board-certified by the American Board of Podiatric Surgery and is also a fellow and assistant professor in the Academy of Ambulatory Foot and Ankle surgery. He has published several papers and has trained other foot surgeons in minimally invasive surgical techniques. He was a lecturer at the 2013 and 2014 New Orleans minimally invasive foot surgery seminar. Dr. Peacock is a highly qualified foot surgeon with expertise in endoscopic and minimally invasive procedures that can get you back on your feet the same day. He is a graduate of the Pennsylvania College of Podiatric Medicine where he earned his Doctor of Podiatric Medicine (DPM) degree. He graduated in the top 10% of his class and is in the 1994 edition of Who's Who in colleges and universities. He completed his residency training in Podiatric Surgery at Baptist Memorial Hospital in Memphis Tennessee. He earned a master's degree, Master of Science in Biology (MS) from East Carolina University prior to attending podiatric medical school. Dr. Peacock is board certified by the American Board of Podiatric Surgery. He is also a fellow in the Academy of Ambulatory Foot and Ankle Surgery and has been awarded the position of assistant professor in this Academy. The Academy specializes in training foot surgeons from around the world in minimally invasive surgical techniques. Dr. Peacock is a renowned lecturer and speaker to physicians and surgeons on the latest cutting edge surgical procedures in minimally invasive surgery . 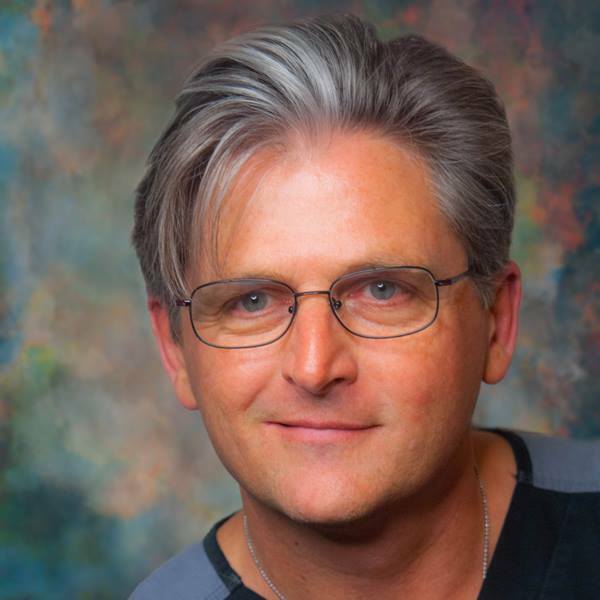 He is a physician-trainer for both minimally invasive and endoscopic procedures. Dr. Peacock is frequently called upon to consult other surgeons on complicated foot and ankle procedures. He presented his techniques at the World Congress of Podiatry in Rome Italy 2013. Dr. Peacock is joining us as an Atlas Certified Center. He performs the HyProCure® procedure and provides podiatric care for all ages. He offers a full array of podiatric services to help you maintain healthy feet. We're honored to have him join the AtlasFAI Family!